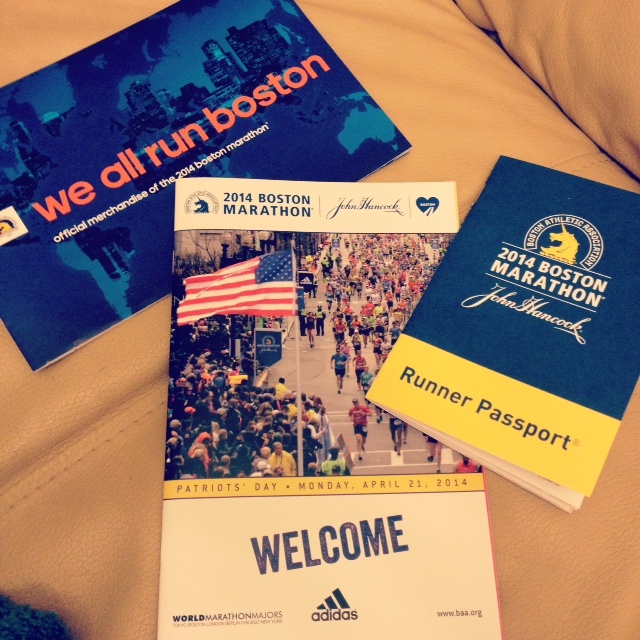 here it is… my first steps to record my journey to the finish of the 2014 boston marathon. i have quite a few “runner” friends, or friends in general, who have documented all of their 26.2 stories through a blog. looking back on this past year, i should have totally done that. luckily (kind of) I have been given the opportunity to run again. it is very clear how many things i am not looking forward to this training season. cold & early mornings, snow storms, half marathons on the dreadmill, saturday nights on the couch, calorie counting, unavoidable injury & physical therapy, that gross sticky stuff the kinesio tape leaves on my knee, the hundreds i will obviously spend on new sneakers & at lululemon, my inability to wear high heels for 4 months… the list goes on. so i think it seems appropriate to make my first post a celebration. 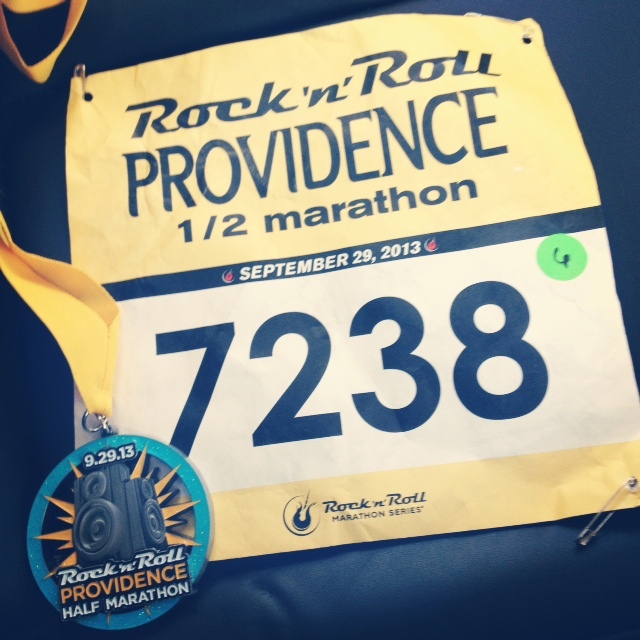 rock & roll providence, RI 2013: 1:59:40.
i am lucky enough to have the best running buddy. she hands me our training plan 10 weeks before raceday and maps out our long runs every single week leading up to the starting gun. (AND she is always game for pancakes & mimosas after a nice saturday morning 10 miler.) i go into every race with a time goal… run my 5k in under 26 minutes (never happens), run my 10k under an hour (almost never happens), run boston in 4:30 (definitely did not happen). to dedicate 10 weeks to tempo runs, track workours, & mile repeats was complete unfamiliar territory – but we struggled through every week, together. and last sunday morning, we did it together. i will forever remember that moment of crossing the finish line. 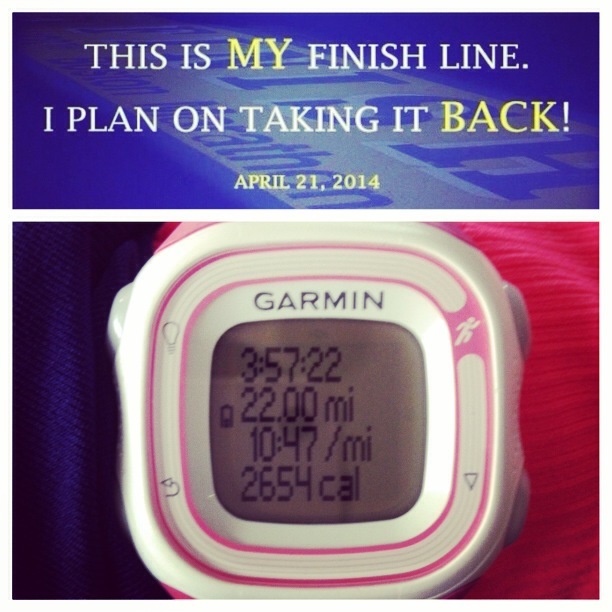 almost 4 years of road races, and the first time i have achieved a goal that i set for myself. i can only hope that i will be able to look back on this memory after some awful saturday morning run in february, and remember that feeling i had. completely content & happy in the moment. nothing could have changed how proud i was of both of us.